Ready for joy, freedom, success? seeking holistic answers, all en-compass-ing…? There are so many components of the whole being to take into account. The human inner terrain is not always easily charted on a personal level – there are issues from our growing up, from our families and their predispositions – there are issues from our culture – and even from our own inner drive and the mis-takes we have made along the way. 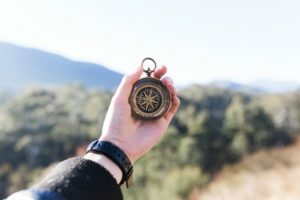 When any part of us is in a level of dis-comfort, or feels hemmed in by life, people or circumstances, or even by our own decisions, we sometimes need someone who can read the signs we missed along the way; someone with a clearer compass to show us again the path we need to rejoin, the steps we need to take. Our family can impact on our own personal expression as well as our life journey. Our ancestral heritage (through the DNA) is another energetic force that can attempt to dictate certain experiences or reactions. Our Soul, the actual driver of the physical vehicle, also has another history – including skills and talents, as well as mistakes and karma. 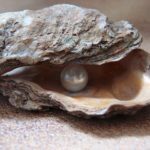 Understanding that not all issues belong on the purely mental level, or are emotion driven, can bring great freedom…The higher viewpoint beyond 3D interactions can bring a much greater freedom to our current life experience and the Soul journey ahead.